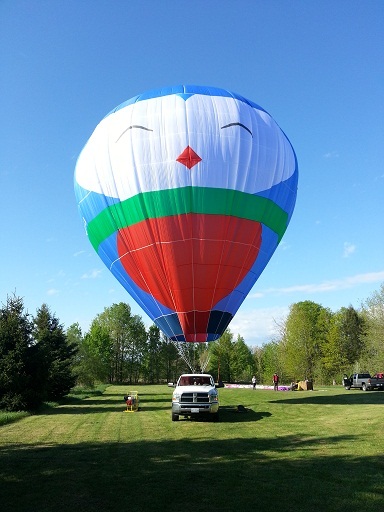 I am a Canadian Hot Air Balloon Pilot, and I’ve flow in over 6 countries in the world so far: Malaysia, Thailand, Taiwan, New Zealand, Canada and the USA. 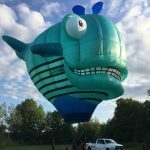 I fly all kinds of passenger ride balloons as part of the team at Ottawa Hot Air, as well as for other local balloon operations. 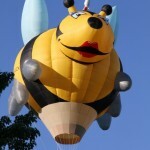 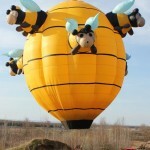 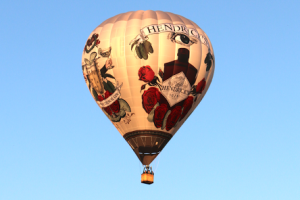 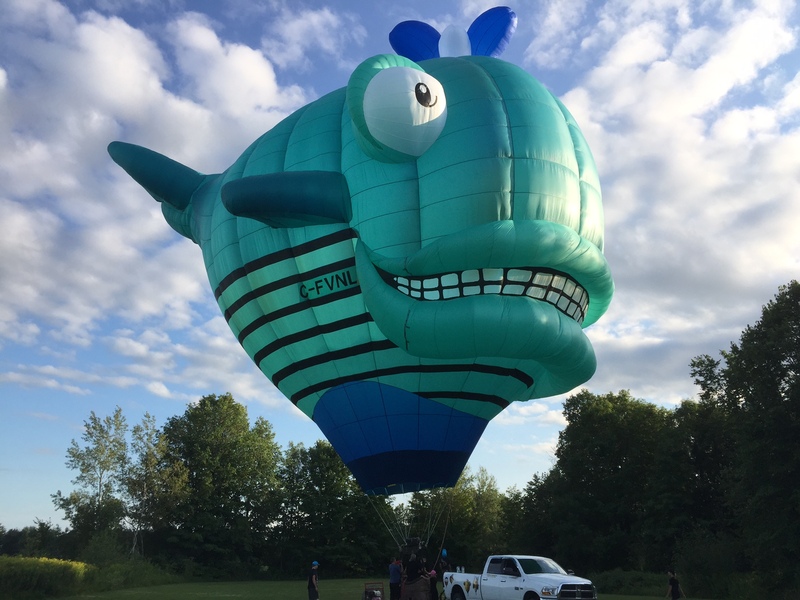 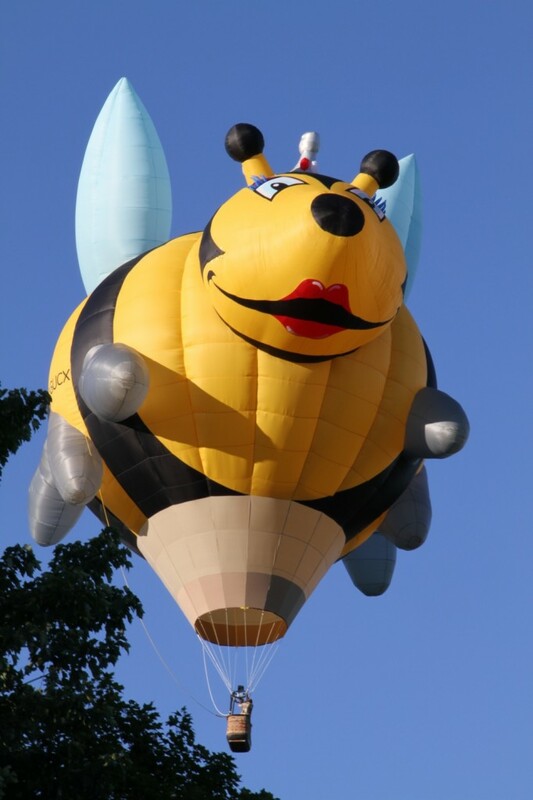 I am the Kubicek Ontario Dealer for custom-made hot air balloons – check out the Ottawa Hot Air Aerial Advertising page for more information. 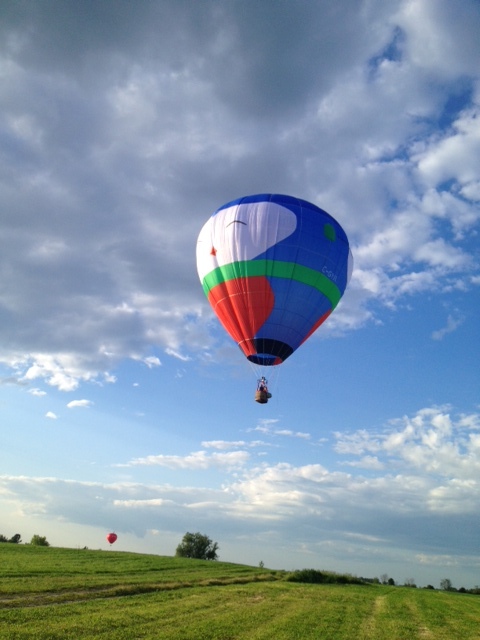 My two personal 2 hot air balloons, custom-made, lightweight balloons that I have created from scratch. 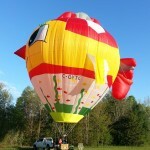 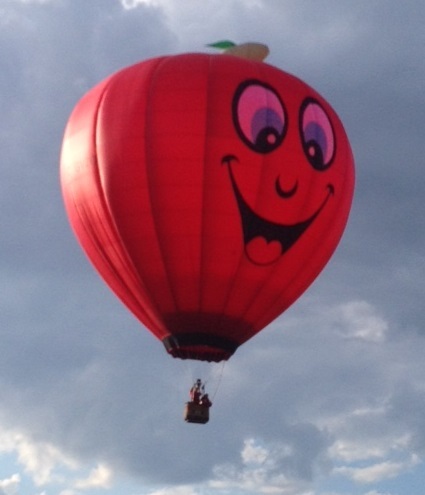 The first one is C-GEGM is a custom, amateur-built Hot Air Balloon named ”Lite-Bright“. 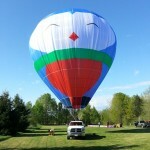 “Amateur built” in Canada is called “Experimental” in the US. 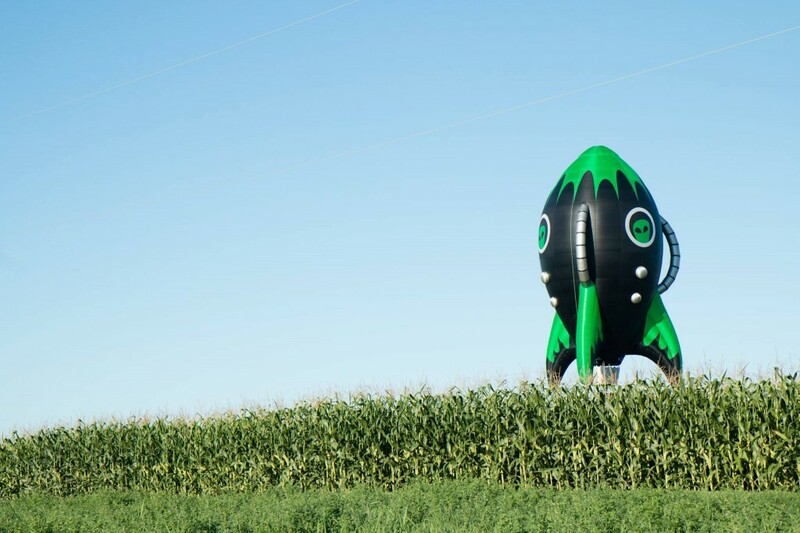 My second balloon, also amateur-built, C-FIIY, is a special shape hot air balloon in the shape of an “Alien Rocket” or Rocketship. 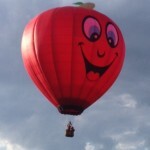 I am also president of the National Capital Balloon Club, based out of Ottawa, ON. 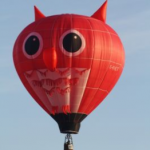 I maintain the club’s website too, and there is tons more information about local hot air balloon stuff there. 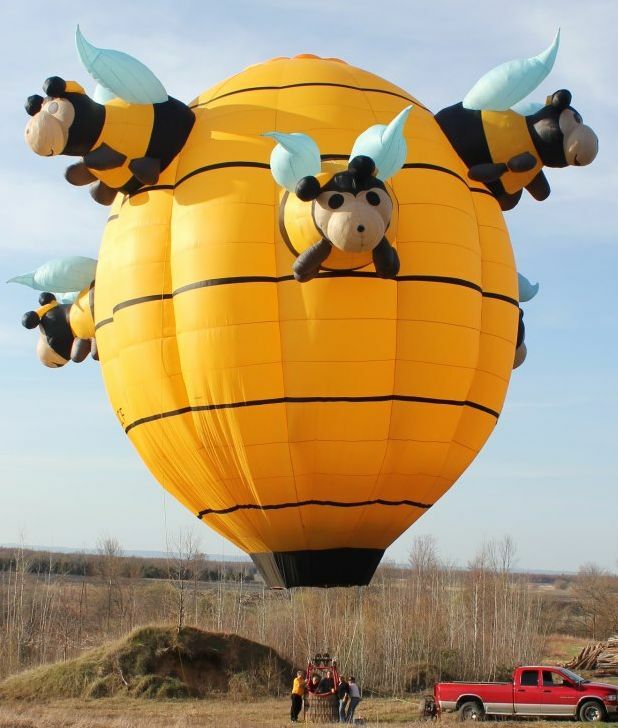 In 2009, I embarked on a project of completely fabricating a hot air balloon from scratch. 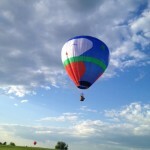 I have a page dedicated to my first amateur-built balloon, Lite-Bright. 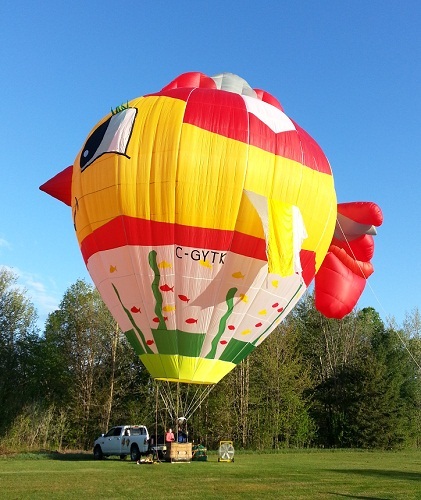 In 2015, I completed my second balloon, the “Alien Rocket” Special Shape Hot Air Balloon. 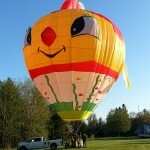 My hot air balloons can be seen in the skies above the Ottawa-Gatineau area in Ontario, Canada. 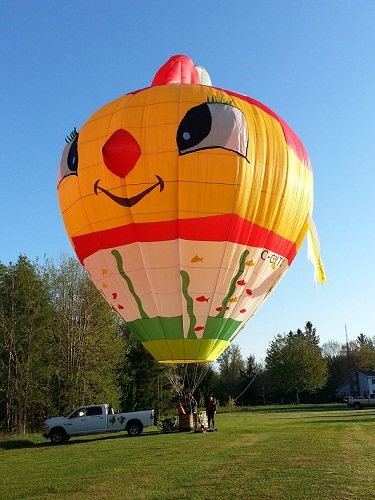 If you want to take a hot air balloon ride over Ottawa, Ontario, Canada, please visit the Ottawa Hot Air Balloon Rides website to book your adventure today!